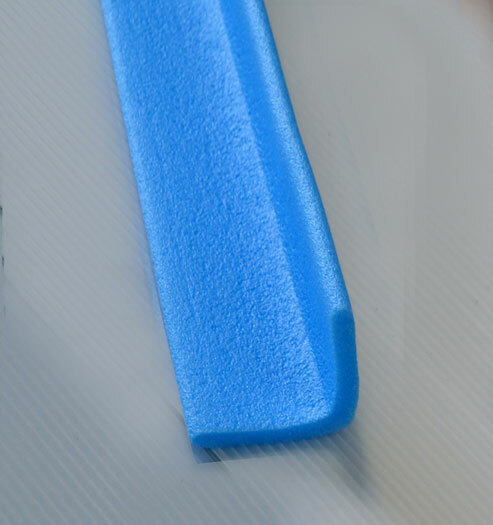 Foam Edgeguards can be used on internal edges and corners in highly trafficked areas. Offer edge and corner protection with a high level of impact resistance. Combinations of foam and TwinShield protection board can be used to fully protect corners/walls.